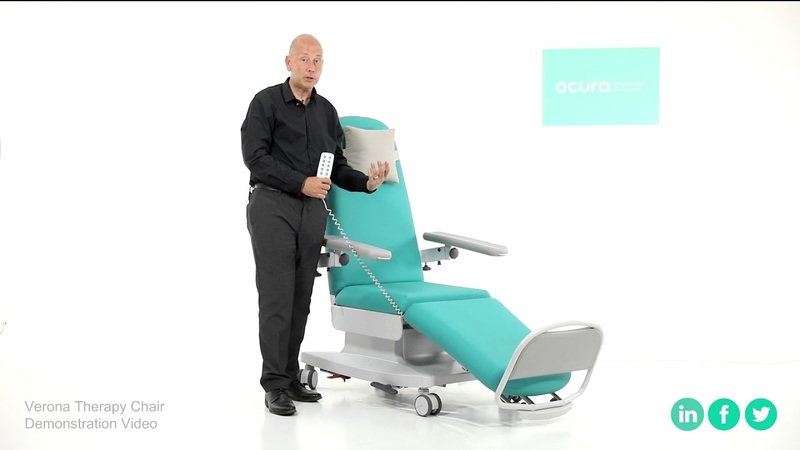 Our all-new Verona therapy chair is an excellent addition to our range of high comfort oncology and dialysis chairs. Designed with both the user and clinician in mind, it has an impressive range of features and benefits. The chair is ideal for many departments across the hospital including chemotherapy, disalysis, haematology, infusion and recovery. "The best chair I have used in 5.5 years of dialysis"